Shipping domestically can be a headache; shipping internationally can be a logistics nightmare! With different countries accepting and rejecting different goods, prices varying drastically and the struggle to keep your customers happy, you could end up losing money in the confusion. These are our tips on how to make international shipping for your company as simple and cost-effective as possible. This might sound a bit redundant, but it’s easy when you ship a lot of products to allow some orders to slip between the cracks. If you make sure that you pack any items for immediate delivery as soon as you get the orders, you’re less likely to forget until it’s too late. If you have estimates on your website detailing how long it will take you to ship, stick to them! Parcels will arrive with dates of the shipping process on: if the recipient finds you didn’t send the item on time, they may not want to deal with you again. If you’re shipping regularly make sure you have a system put in place to ship products quickly and efficiently. A happy customer is a repeat customer! It’s always best to be aware in advance of the regulations needed for each individual country. ISPM 15, for example, is an increasingly common standard around the world, and neglecting to note it could cost you dearly! But there are many individual country regulations about what you can and can’t import. You’re most likely to have issues with animal and plant products, chemicals and food but it’s worth checking each and every destination you are shipping to. Some countries have very particular requirements – for example, it’s illegal to import foreign calendars into Vietnam for commercial purposes, so you shouldn’t try sending a hundred UK calendars to Hanoi! International shipping costs can be…complicated. If you plan on regularly shipping to other countries, try to get an estimate for each of them, including tracking and insurance. These will both cost extra – sometimes quite a substantial amount extra – but with international transit it’s much easier for items to be lost, stolen or destroyed. If you’re aware of the average costs of shipping and insurance you can work out an average cost and display it up-front. It’s usually a good idea to get an idea of the “landing cost”, which is the complete cost once delivered, including customs and import costs. Make it obvious to anyone who goes on your website exactly how you’ll be shipping their goods. This includes price, methods, materials and insurance details, as well as customs regulations and what forms will need filling out. It might feel counter-intuitive to showcase how expensive your shipping is, but that’s far better than forcing your customer to jump through hoops to find out, or leaving them in the dark entirely until their order is nearly complete. People like to know what they’re getting into, and trying to obscure information could very well cost you their custom. Packing items properly is a bit of a science – you need to get the right levels of strength, size and shape as well as making sure everything is moisture-resistant and difficult to steal. In some cases, authorities will need to be able to see what’s inside the crate, so simply boxing it up won’t work. All of our packaging is bespoke, and no item is too big or too small – if it needs protection while it travels, we can help with cases, crates and pallets, as well as internal cushioning for even the oddest shapes. We can even package the items at your location, saving you one more trip. By following these few guides you may be able to increase the scale of your business, or expand into new territories, with reduced risk. 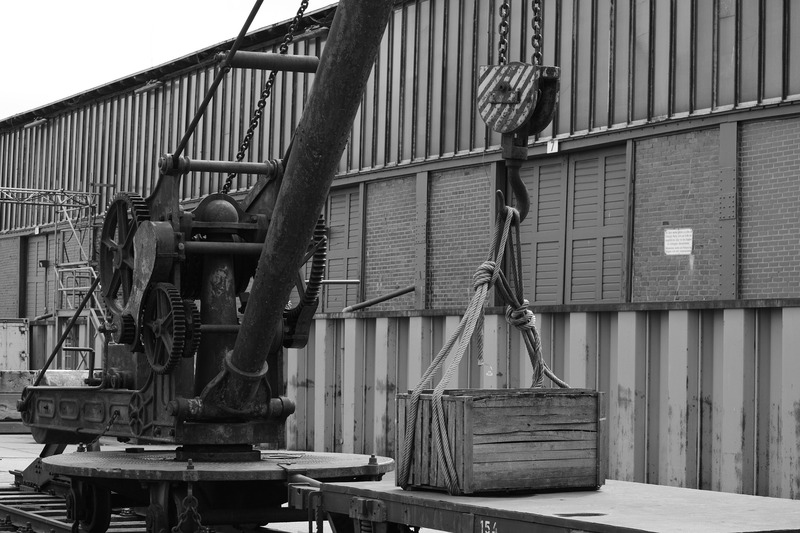 We have years of experience dealing with businesses big and small, moving all kinds of products around the world safely. If you need any assistance regarding packing, shipping and international standards, don’t hesitate to get in touch!